A big part of any renovation is budgeting. With our kitchen renovation, we had to choose what to spend on and what to save on. After deciding that I wanted expensive countertops, and that we would keep pretty much the same layout, it really made financial sense to keep our existing cabinets. 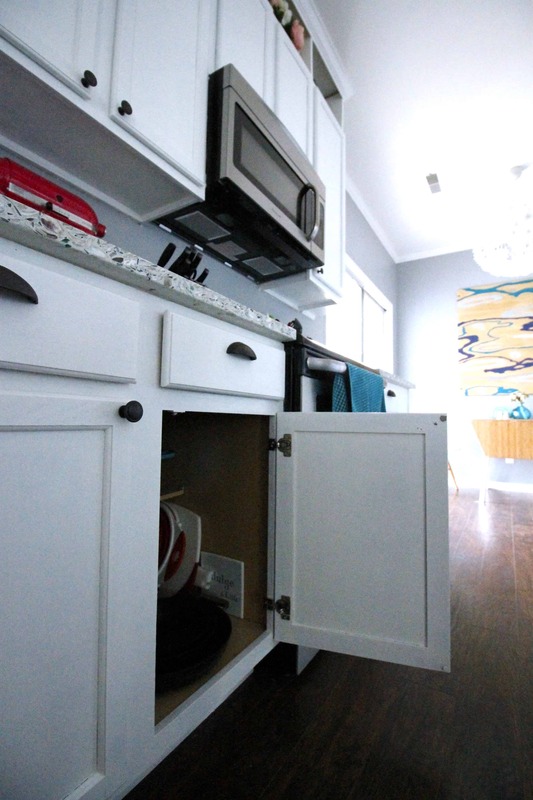 We painted them and changed out the knobs, but I really wanted another upgrade – slow close cabinets! I think that it is a luxurious upgrade. 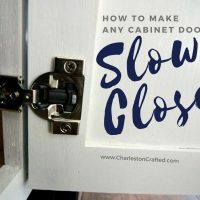 I was very excited to figure out how easy it was to add slow close to my cabinets and drawers. 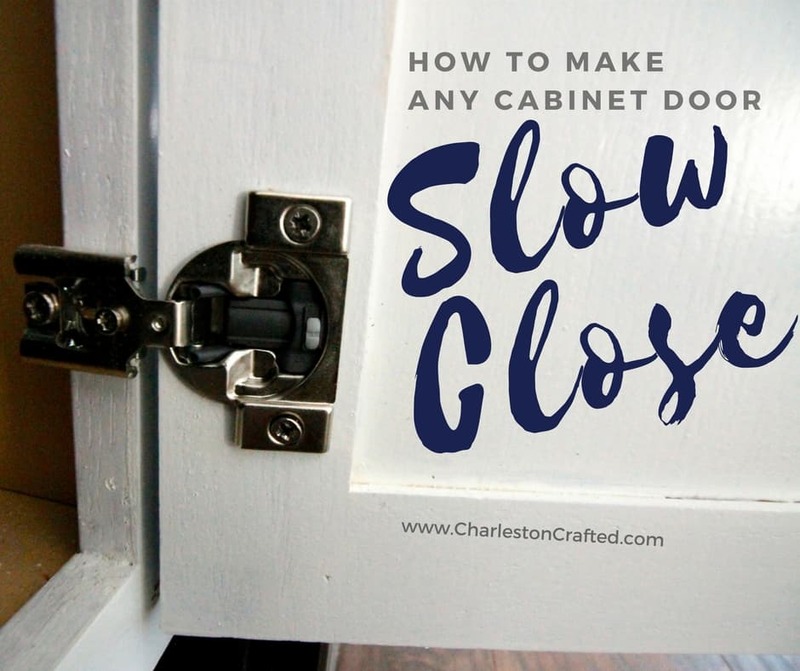 Come to find out, you don’t need to buy special cabinets to get slow close drawers and doors. They sell the hardware to do it on Amazon, making this a simple and fairly cheap, but big, upgrade. To make slow close drawers, you install one piece inside the cabinet on the wall and one piece onto the drawer. The old hardware remains in place. The slow close basically is the result of the piece on the drawer catching the piece on the wall and then slowly closing. 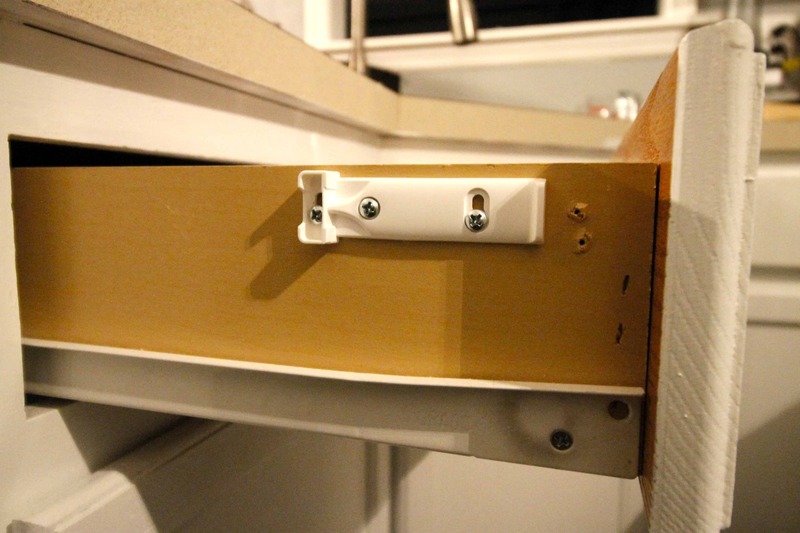 We ran into a small glitch, but it is actually a really easy process to retrofit into existing cabinets or drawers. Line up the slow close rods exactly with the drawer slides. Well, ours aren’t mounted straight onto the cabinet wall. Instead, there is a gap, so we first had to drill a piece of 1×4 onto the cabinet wall and then attach the slow close rod onto that piece of wood. Then we had to line up the plastic piece that goes onto the outside of the drawer itself. Make sure it lines up with the rod. Once both were in place, you could try to slam the drawer closed and instead it would melt into the cabinets like butter. Updating the cabinets was much simpler than updating the drawers. 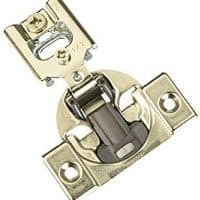 All I needed to do was remove one hinge and replace it with a slow close hinge. 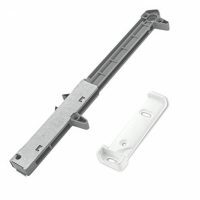 Seriously, unscrew 3 screws, pop out the hinge, and screw in 3 new screws. So easy! The new slow close features have me swooning. It makes me feel so fancy, and I love love how inexpensive and easy it was! 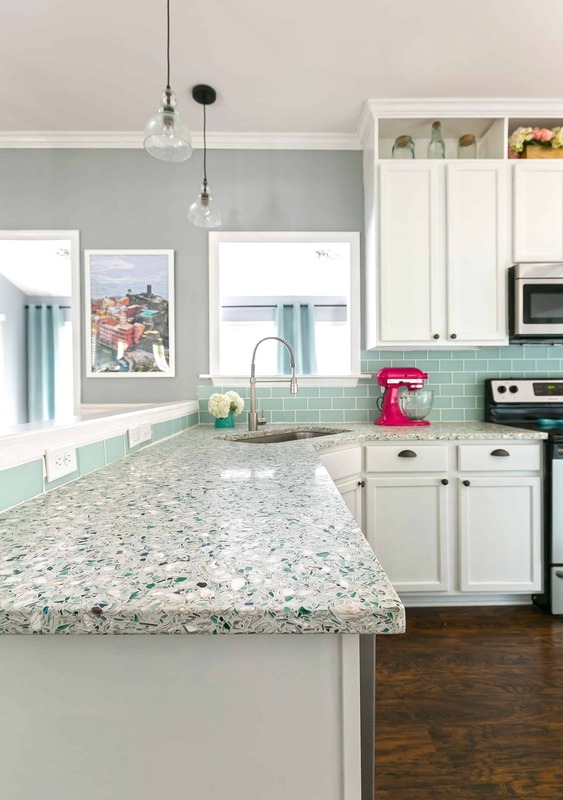 Click here to see all of the details on our DIY Coastal Kitchen Makeover! Slow close cabinets and drawers are a luxurious upgrade. Here is how to DIY that upgrade on your existing cabinets! 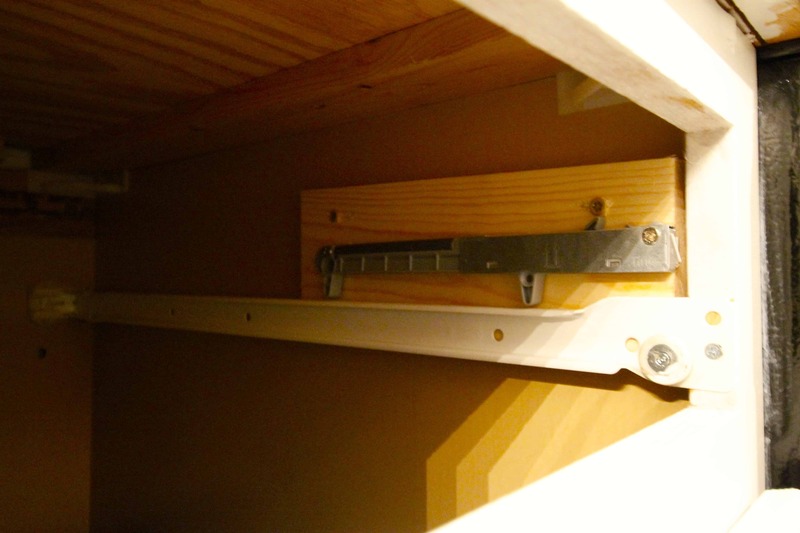 Line up the slow close rods exactly with the drawer slides. 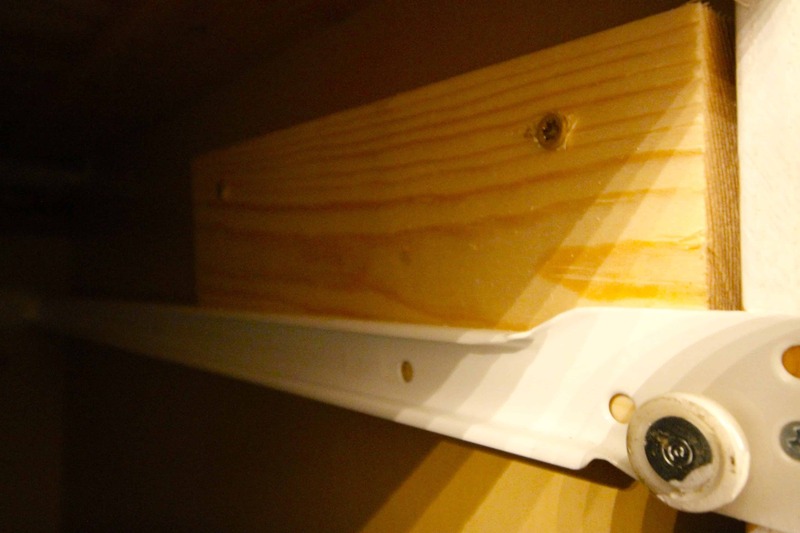 If your slides are not mounted straight onto the cabinet wall - first drill a piece of 1×4 onto the cabinet wall and then attach the slow close rod onto that piece of wood. Line up the plastic piece that goes onto the outside of the drawer itself. Make sure it lines up with the rod. 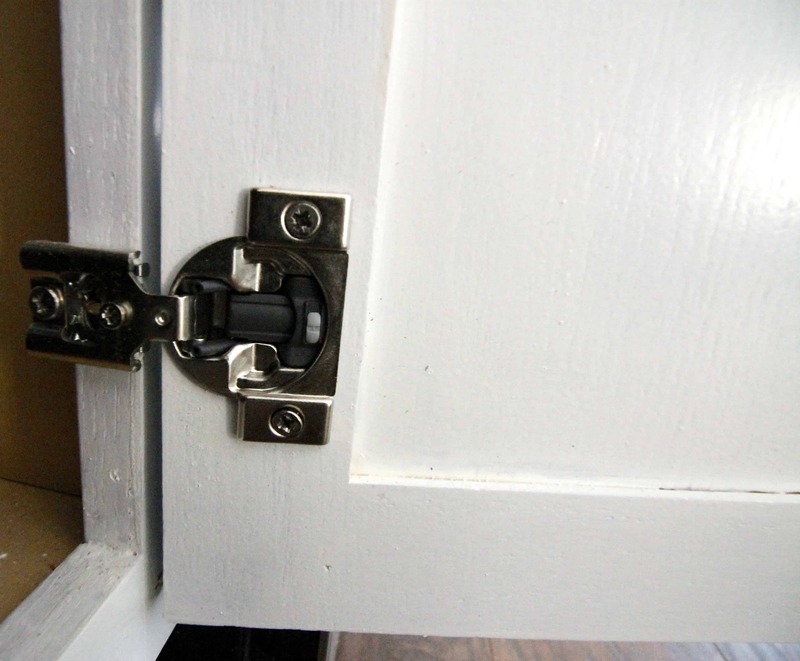 To make cabinets slow close, simply remove one hinge and replace it with a slow close hinge. Hello what hardware did you use for the slow close cabinets and drawers.